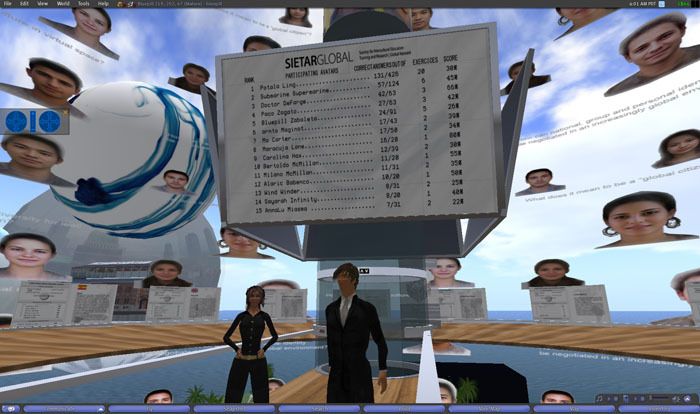 The bluepill GROUP, in collaboration with diversophy, brings SIETAR, the Society for Intercultural Education, Training and Research, to Second Life! 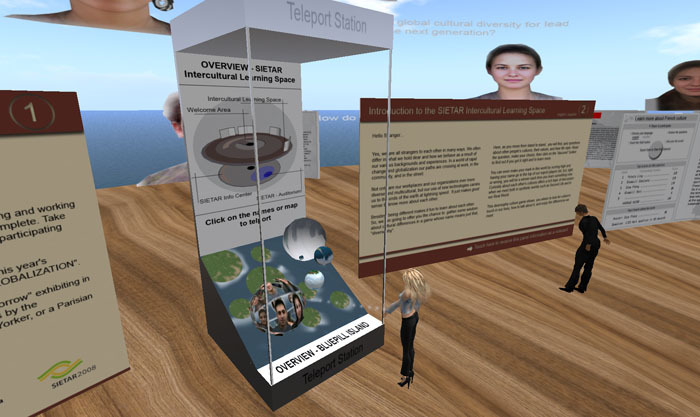 The SIETAR Intercultural Learning Space features in Spanish and English 19 Intercultural, game based cultural exercises, fully dedicated to an immersive v-learning experience. 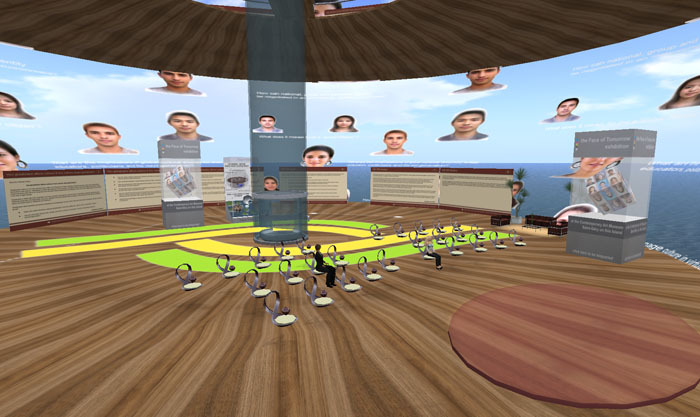 Explore different cultures and learn how you can deal with the challenges of living and working with people different from yourself in ever more diverse and multicultural places. Earn a score on every cultural exercise you complete. 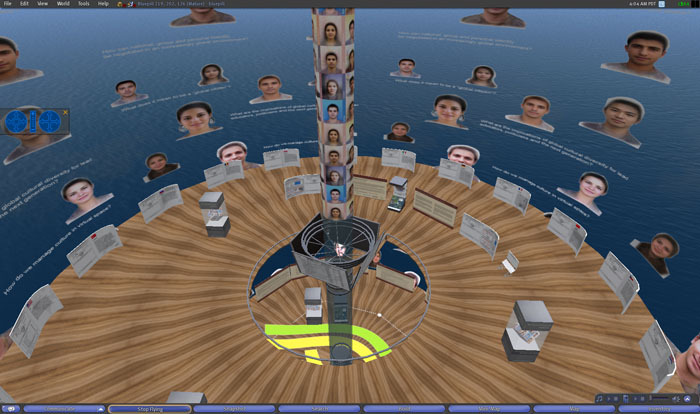 Take the challenge to put your Avatar Name on the top scorer list in the SIETAR Intercultural Learning Space Auditorium. 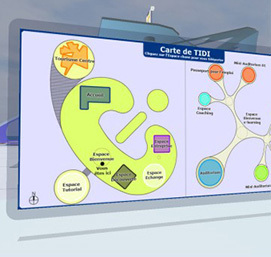 Besides the Learning Space find an Information Centre about the SIETAR World Congress held from 22 to 26 October in Granada, Spain. 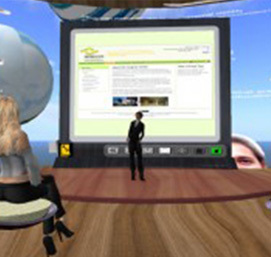 “HOW GLOBALIZATION AFFECTS CULTURES & CULTURES SHAPE GLOBALIZATION”.